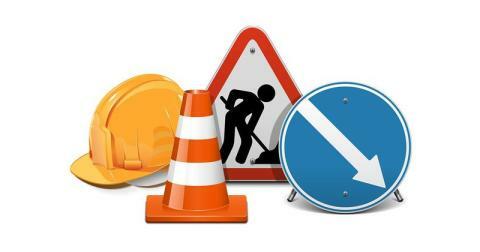 New Road at West Boldon will be closed between North Road and Boker Lane, from Saturday 18 until Monday 20 March, between the hours of 9am and 3.30pm each day. Service 5 will divert between ASDA and New Road via North Road, Boldon Front Street and Boker Lane in both directions, serving all stops on diversion. Service 50 diverts from Downhill Lane and New Road via Boldon Front Street and Boker Lane in both directions, serving all stops on diversion. Customers for ASDA should change to services 5 or 9 travelling in opposite direction on Boldon Front Street. No stops served on New Road between ASDA and Boker Lane junction from 9am until 3.30pm each day.